Mailbox Monday, created by Marcia at To Be Continued, formerly The Printed Page, has gone through a few incarnations from a permanent home with Marcia to a tour of other blogs. 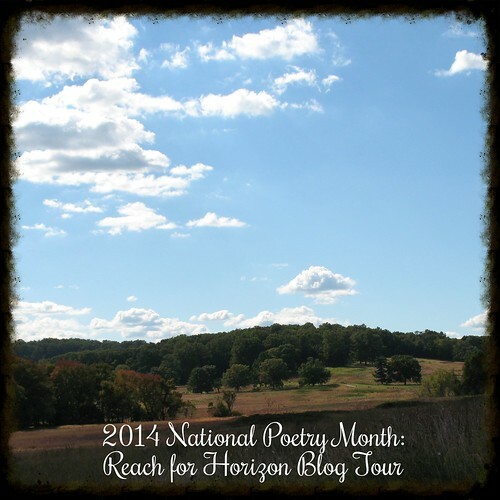 In 2014, it was decided by the community to have the meme remain at its own blog. 1. 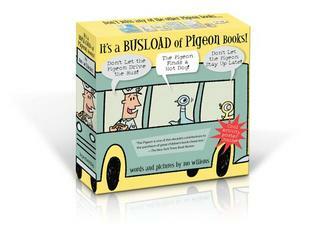 It’s a Busload of Pigeon Books by Mo Willems from Santa. 2. 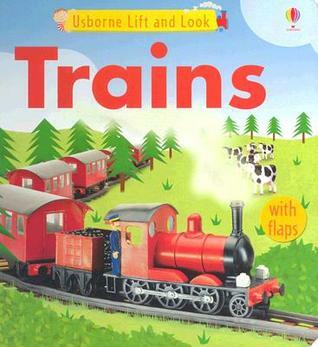 Trains: Life and Look by Felicity Brooks, F. Brooks, and illustrator Jo Litchfield from mommy and daddy. 3. 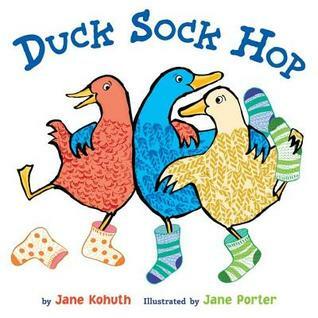 Duck Sock Hop by Jane Kohuth, illustrated by Jane Porter from her Nana and Grampie. In this tongue-twisting, toe-tapping picture book, ducks grab socks from a big sock box and head on down to the duck sock hop. In socks with stripes and socks with spots, socks with squares and socks with dots, these brightly, boldly illustrated ducks dance until their socks go rip; and ducks teeter, tumble, twist, and trip. 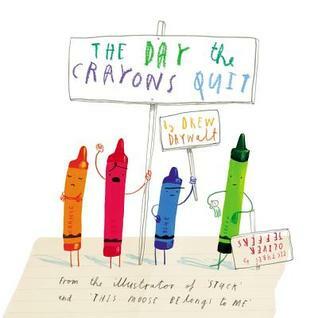 But not to worry; in this preschool-perfect read-aloud, when one sock hop ends, the countdown to the next one begins. 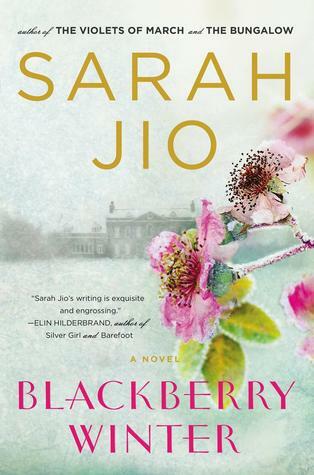 So, prepare for a feel-good, giggle-inducing read. 4. 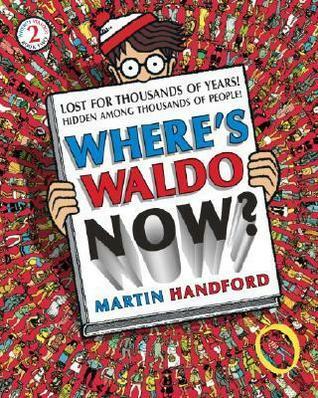 Where’s Waldo Now? by Martin Handford from Santa. 5. Mystery in Bugtown by William Boniface and illustrator Jim Harris from Anna and her family. 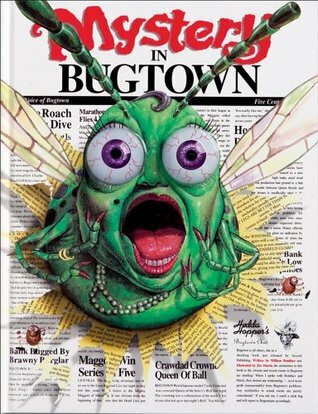 Bad doings in Bugtown have the local insects bug-eyed. 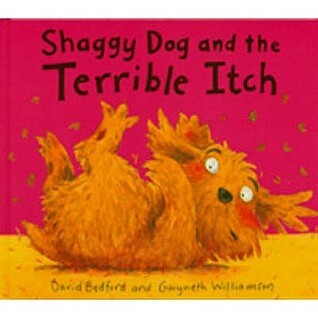 But Inspector Cricket is on the case to find out who tried to flatten local low life Charlie Roach. The second of Accord Publishing’s phenomenally successful Eyeball Animation(R) books pits the Inspector against the craziest Insectiary of suspects that the bug world has ever seen. 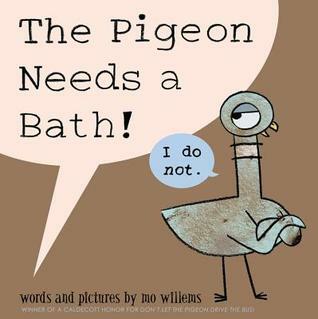 A pair of roaming eyeballs built into this high quality hardcover picture book wiggle and jiggle from page to page as this bugland whodunit unfolds in witty and catchy verse that is as much fun for parents to read as it is for the kids to hear. A fact-filled Insect Glossary at the back of the book makes it a great learning tool as well. One day in Fairy Land, Fairy Sparkle decides to find a beautiful flower to live in. Join in the twinkly fun with Sparkle and help her look for a special new home. 8. A Charlie Brown Christmas Pop-Up from her neighbors. 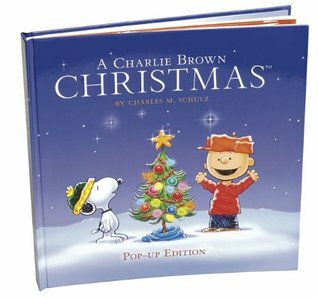 Celebrate the season with this beautiful pop-up version of the modern-day fairytale A Charlie Brown Christmas. Charlie Brown is determined to find the true meaning of Christmas as he looks for the perfect tree for the holiday. Faithful to the original television special that airs every holiday season, this is the perfect gift for any child or collectors library. 9. A Bug-a-Boo Day Play by David Kirk from Anna and her family. 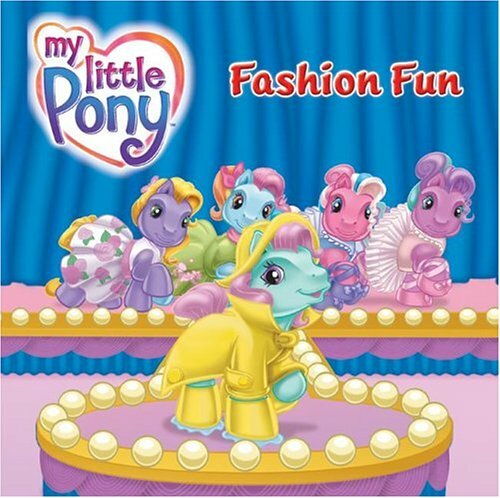 The Sunny Patch kids can’t wait to dress up in their costumes for Bug-a-Boo Day! They’ve decided to pu on a super-spiderific play to celebrate, but it’s hard work! Can Shimmer save the play and make Bug-a-Boo Day extra special for everyone? 10. 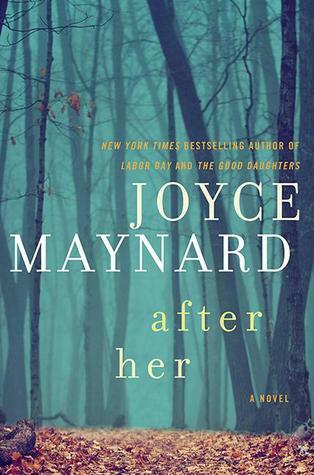 After Her by Joyce Maynard, which I snagged at Novel Books. 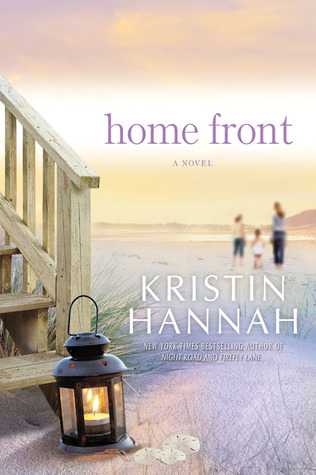 It’s the summer of 1979, and a dry, hot, northern California school vacation stretches ahead for Rachel and her younger sister Patty-the daughters a larger-than-life, irresistibly handsome and chronically unfaithful detective father who loves to make women happy, and the mother whose heart he broke. 11. 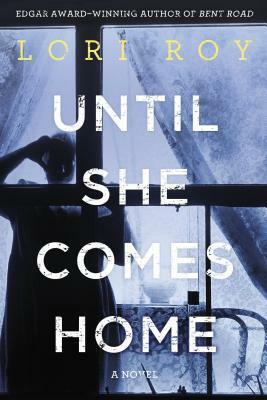 Until She Comes Home by Lori Roy, which I snagged at Novel Books. 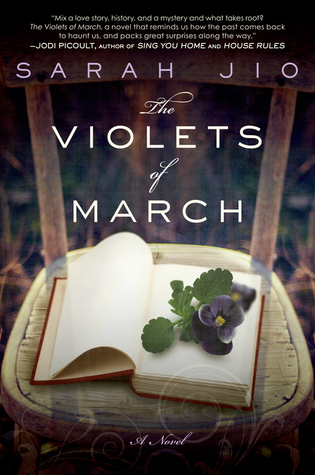 In 1958 Detroit, on Alder Avenue, neighbors struggle to care for neighbors amid a city ripe with conflicts that threaten their peaceful street.